"...the first three years provide us with a unique, biologically delimited window of opportunity, during which the right experiences and early childhood programs can help children build better brains." 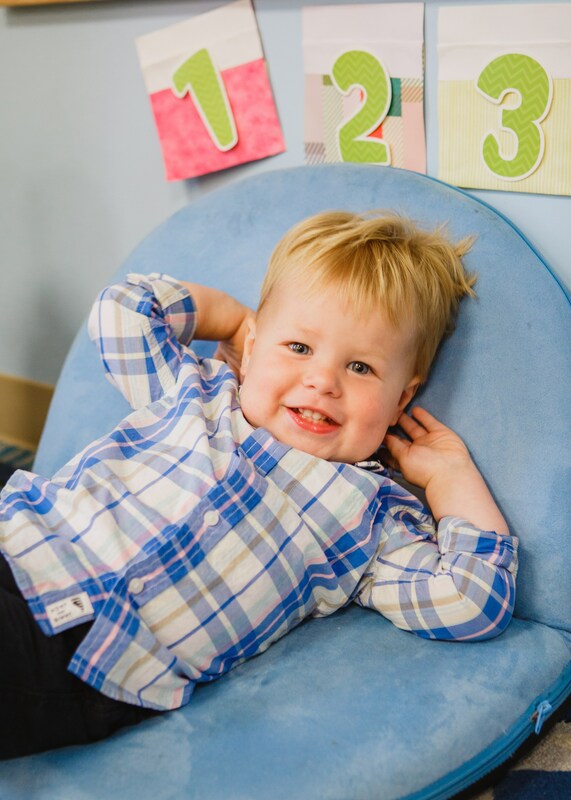 We recognize the critical window of opportunity this age holds, which is why we have decided to include an amazing infant toddler program at our school. 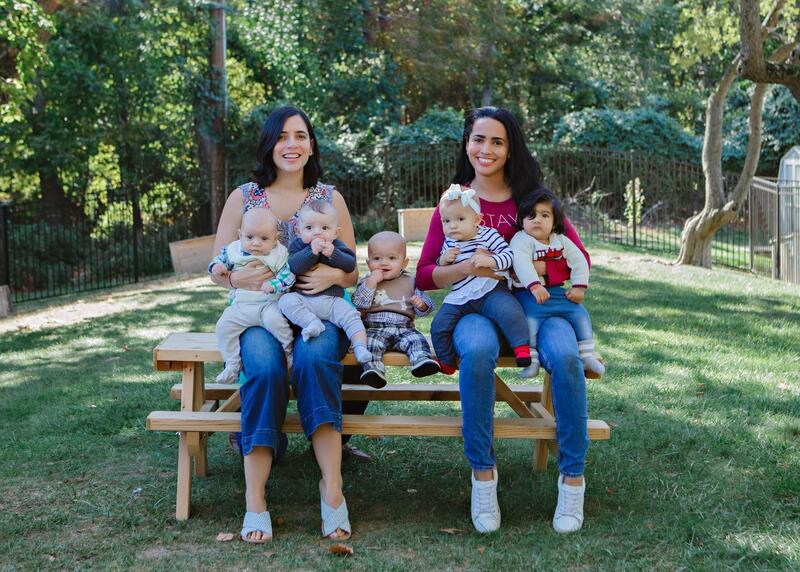 We also appreciate the convenience of being able to have multiple children in one home school. 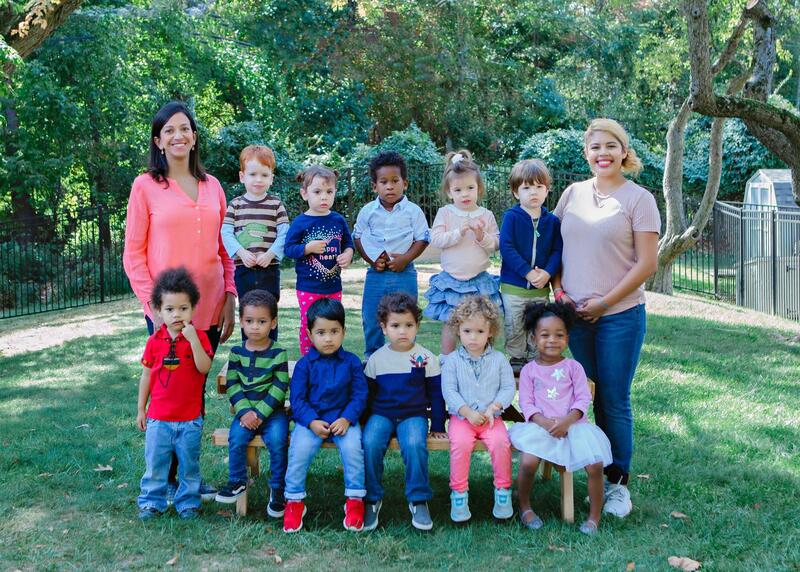 The opportunity for your child to grow and thrive in the same warm environment from an infant all the way through second grade (and even beyond with our after school and summer camp programs) is a wonderful benefit. 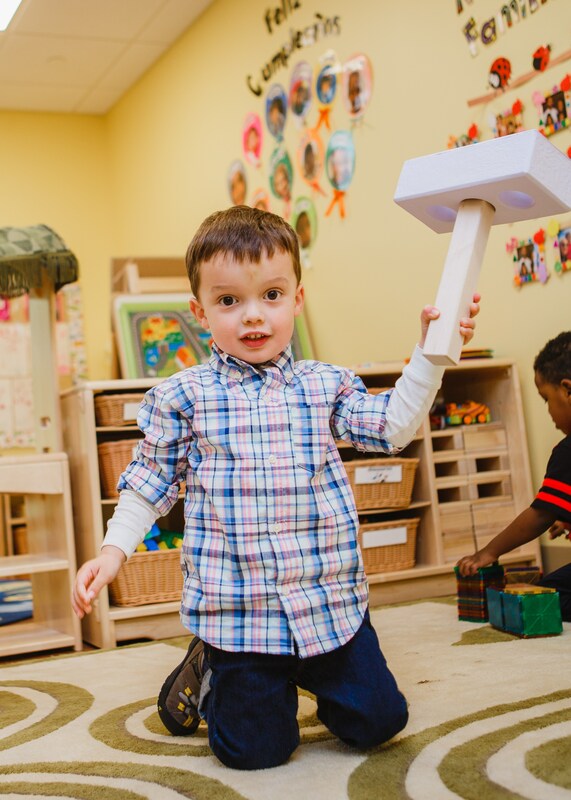 We hold the highest standards of safety and personalized care, while providing a beautiful and sensory-rich Reggio based program for our youngest learners. Children will be welcomed each day in a bright and inviting classroom by warm, loving and experienced teachers. 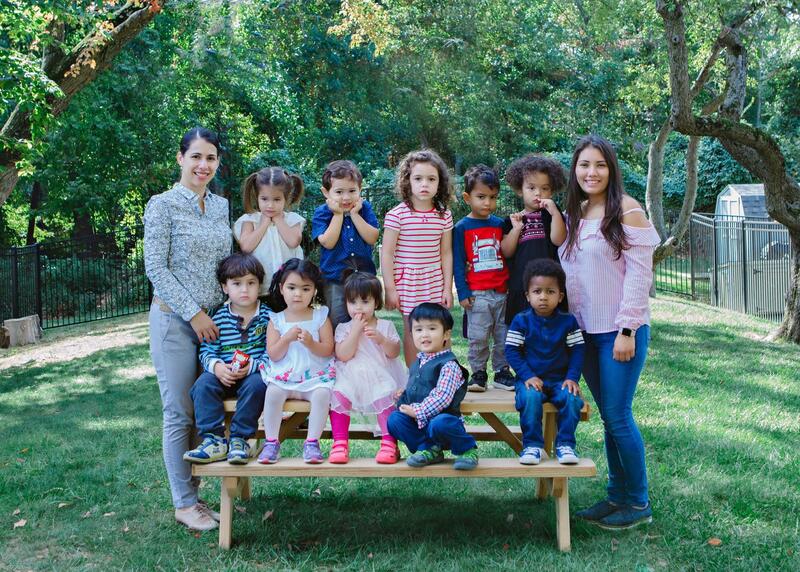 Each infant and toddler class has six children and our early preschool classes have 10-12 children. 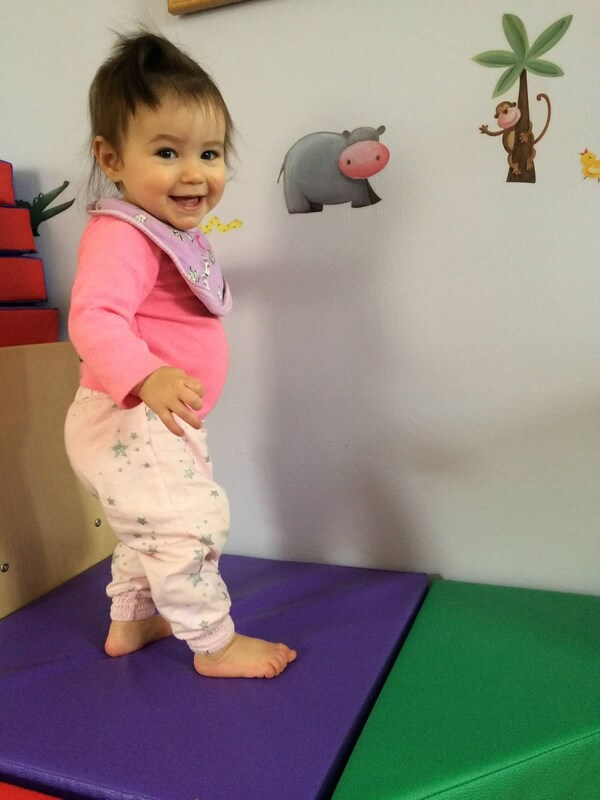 There are two classes for each age group with our infants and toddlers grouped by birth date and mobility. There are at least two dedicated teachers for each classroom with extra floating teachers to provide breaks and additional coverage as needed throughout the day. 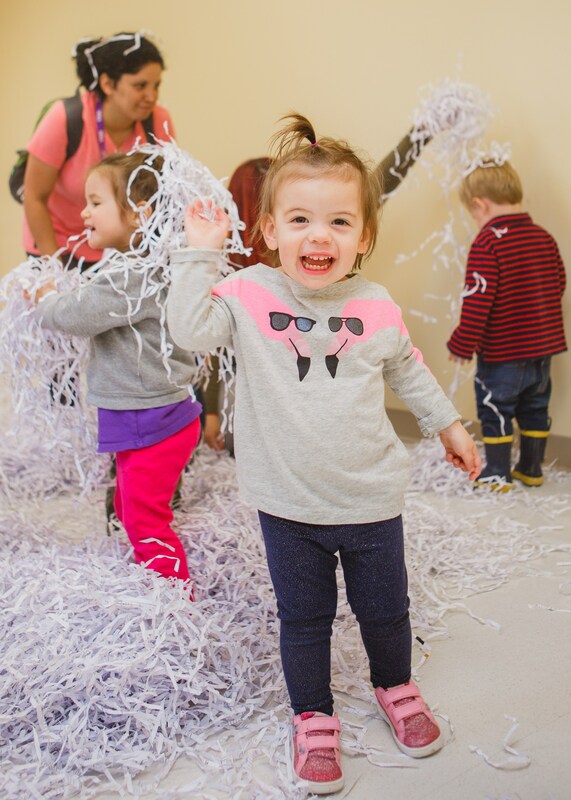 Our infant and toddler classes enjoy daily stories, music and movement activities, introduction to the Spanish language through complete immersion, baby signs, floor play, yoga, practice of gross and fine motor skills, and a variety of sensory exploration and hands on art activities (including painting, working with clay, lights, and much more). 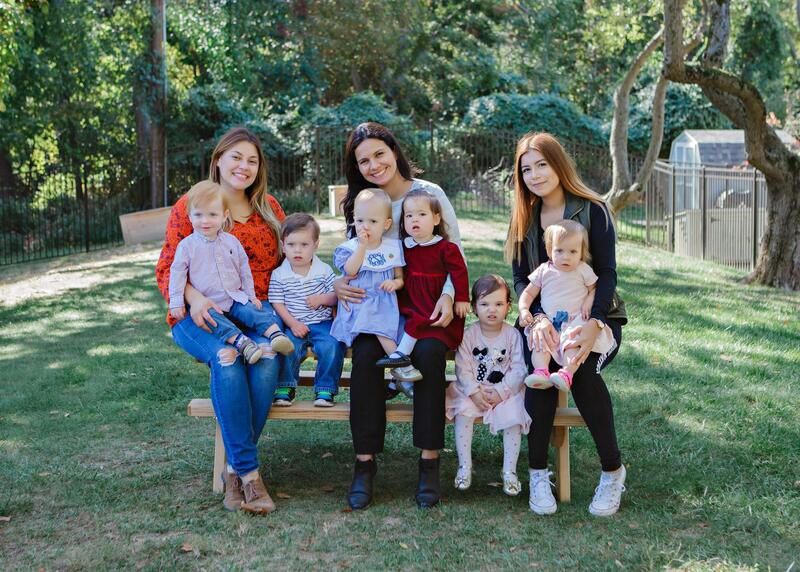 They also enjoy daily walks and occasional picnics to explore the outdoors. 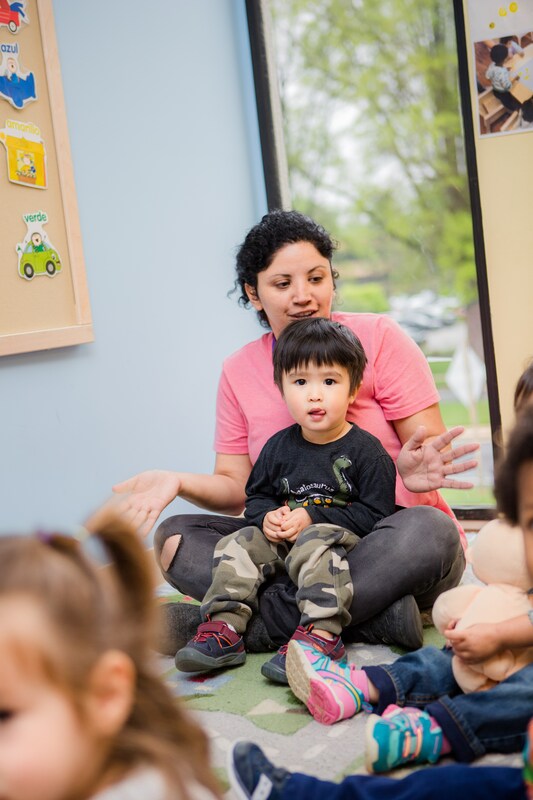 Our early preschoolers will enjoy all of the above with increased focus on early literacy activities, building social emotional skills and making connections with new friends. 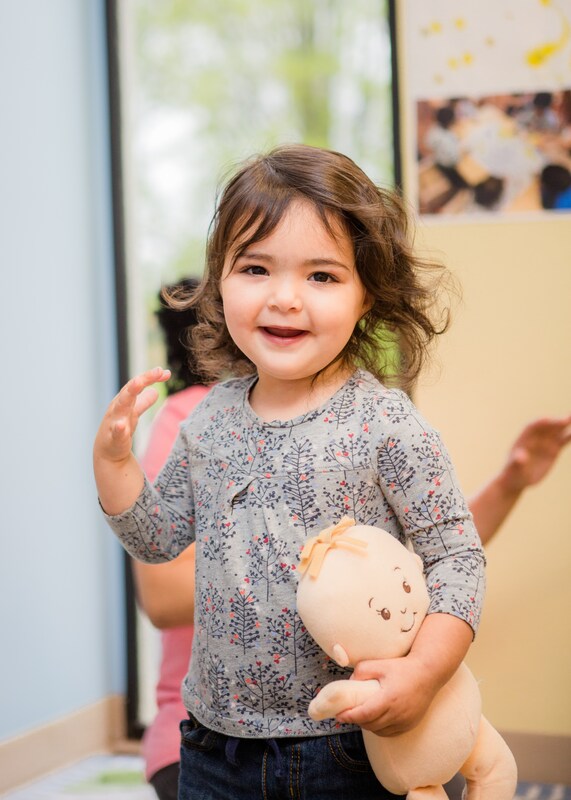 Early preschoolers will also participate in our music and drama program with two classes per week taught by talented music/dance education teachers. 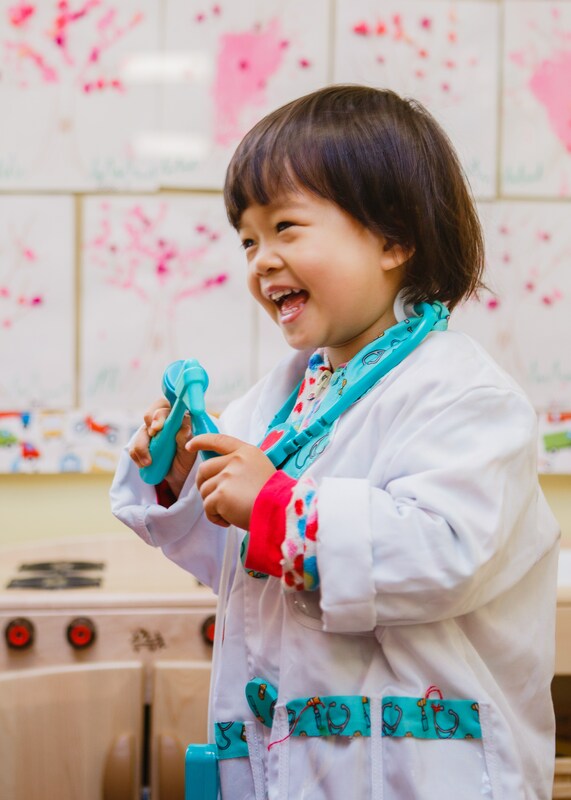 Infant classes follow an eat, play, sleep schedule that caters to the individual needs of each child and the classes manage to incorporate a loose structure of fun and engaging activities each day. 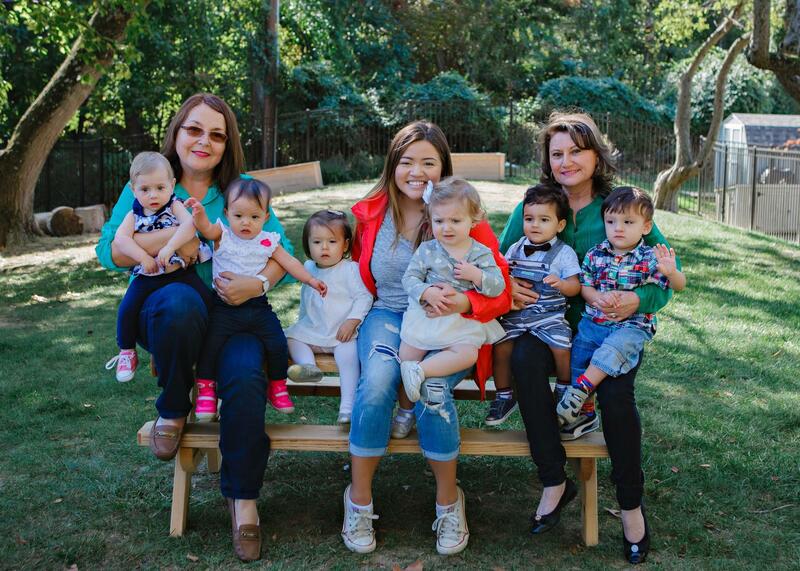 We request an infant activity plan from each family at the time of enrollment to ensure the best sense of your baby's current schedule, needs and preferences. Plans are updated every 60 days and teachers do their best to follow them as closely as possible. 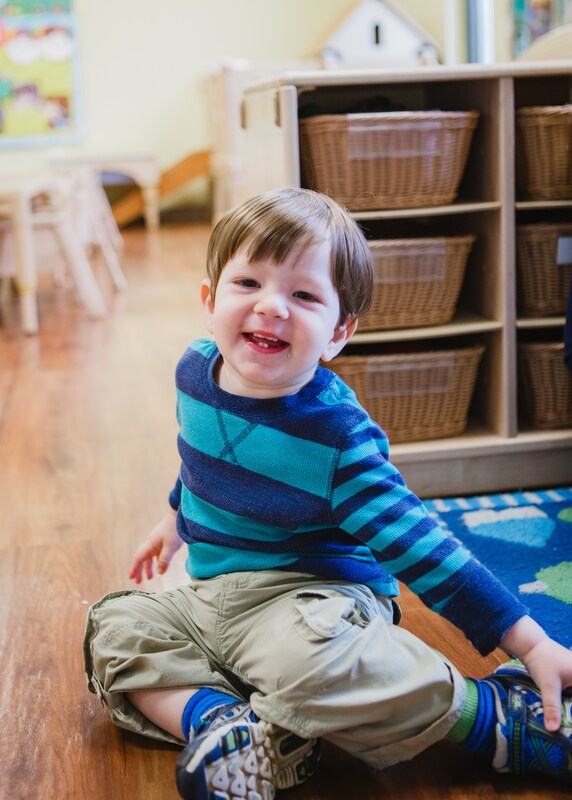 The toddlers classes are the perfect transition between the infants and early preschool programs as the classes begin to follow a more specific schedule, but are still flexible enough to bend when a child's needs warrant it. 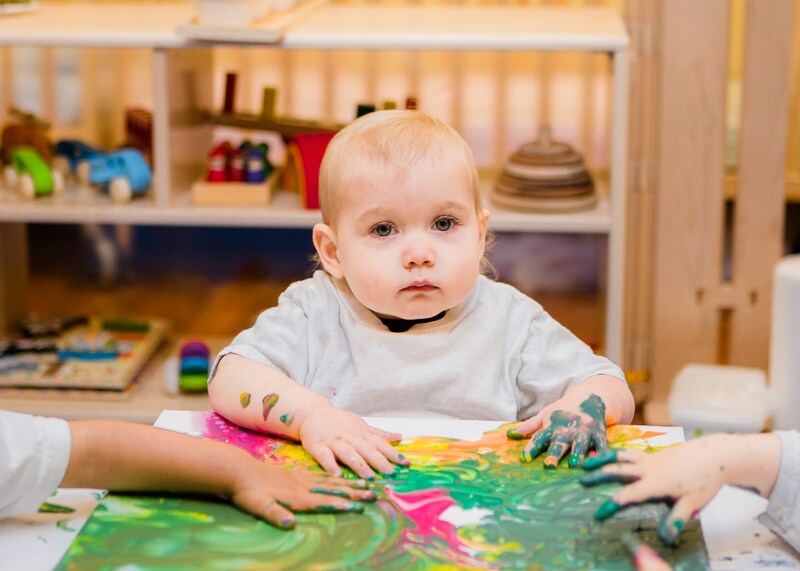 The toddlers classes focus on self help skills, further development of communication skills using baby signs and Spanish and lots of hand-on activities where children are given the opportunity to explore the world using their senses. 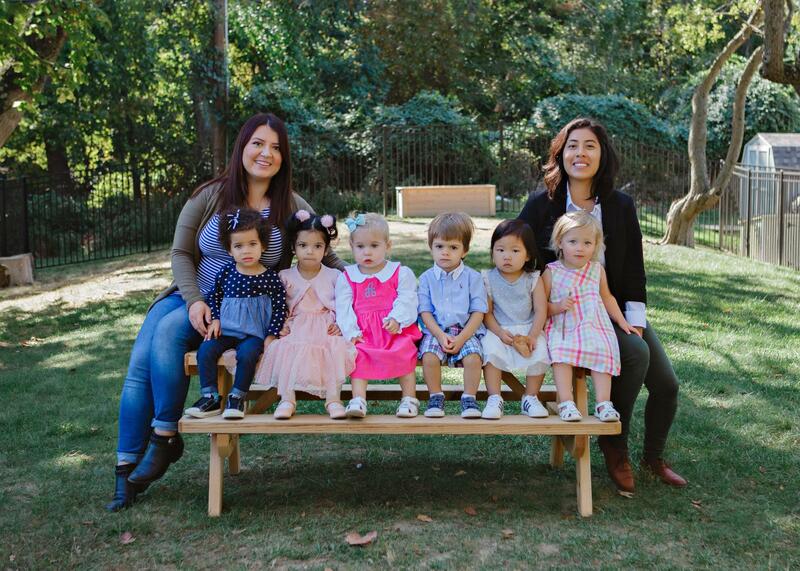 Early preschool is such a fun year for kids and teachers alike! 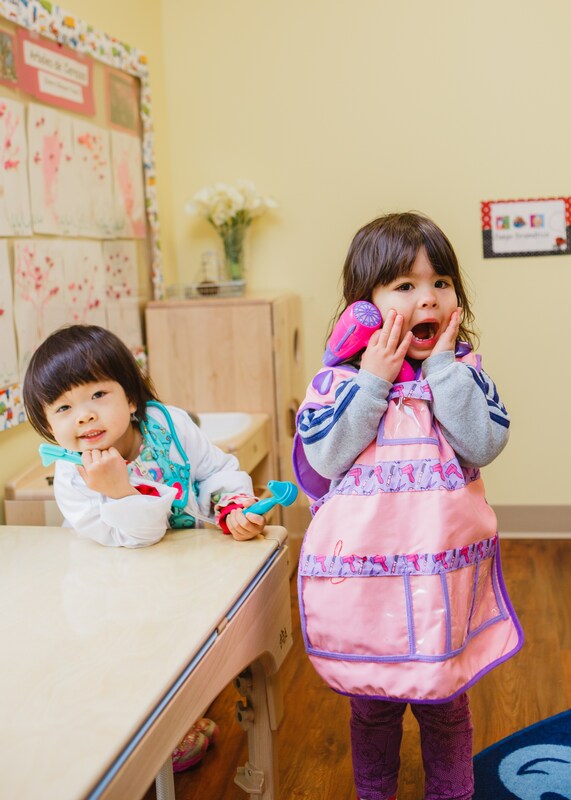 We see a huge leap in children's development from beginning to communicate in sentences to learning to use the potty to developing their newfound sense of autonomy to explore everything they can see and touch. 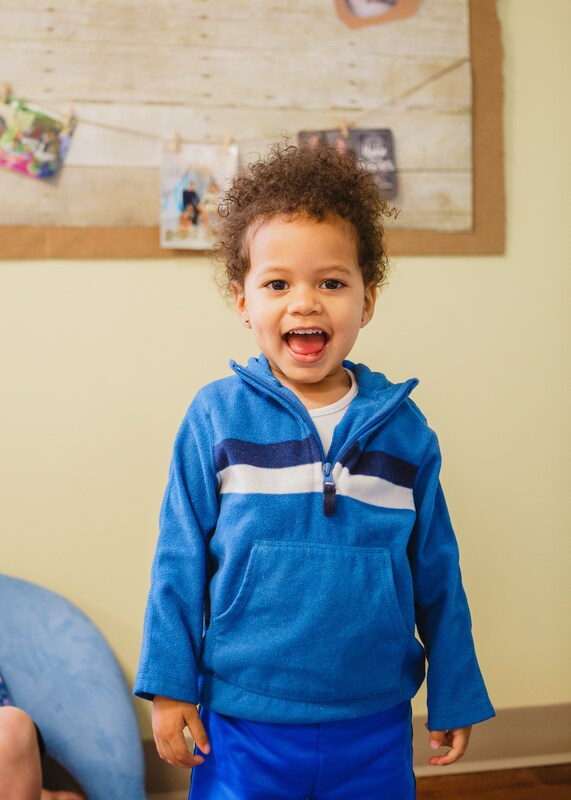 At this age, our teachers work to ensure children receive personalized attention as they begin to feel more comfortable in a group setting and establish a sense of security and trust in the classroom. In this common year of potty training, staff and teachers will work hand in hand with parents to develop a plan that encourages children to feel excited and have a sense of ownership for this fun (sometimes daunting) process. 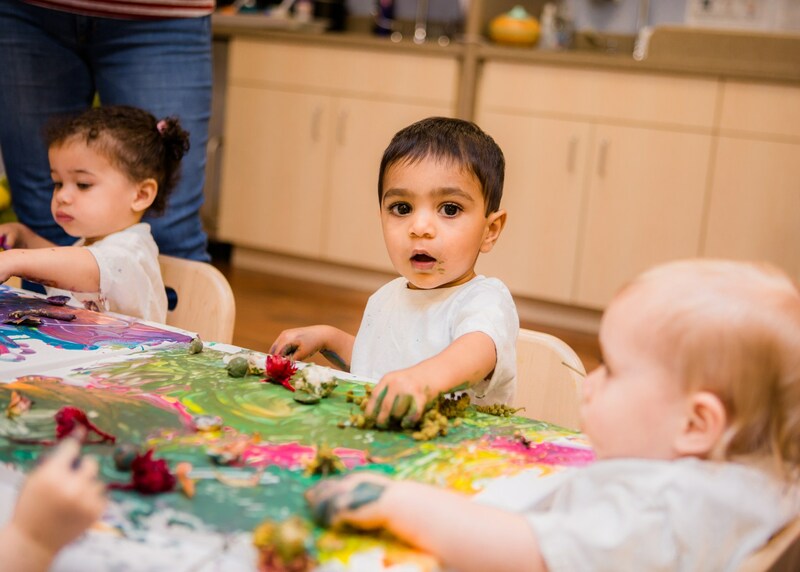 Our early preschool classes follow a daily schedule and spend their time reading great children's books, engaging in music and movement activities, exploring art and nature and learning through hands-on activities and play. Children will be introduced to the alphabet, numbers, shapes, colors and so much more thru a mix of teacher led circle times and activities and child led play in learning centers and the outdoors. 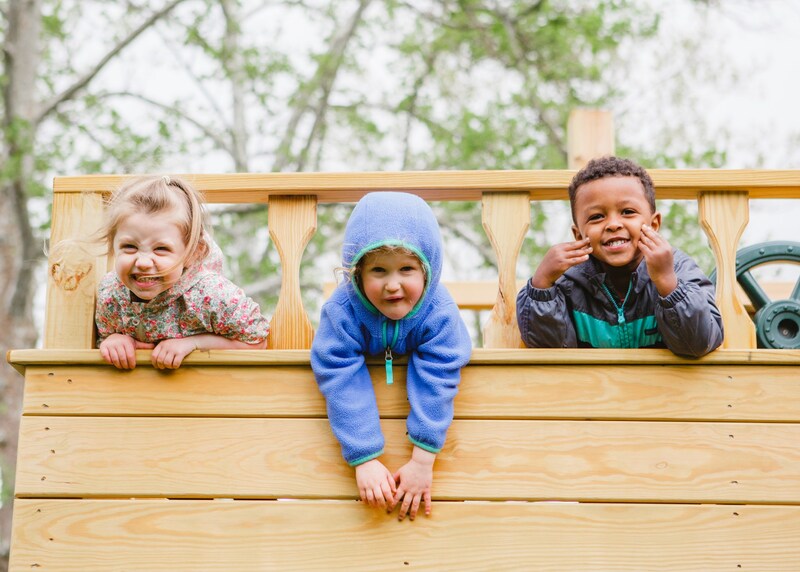 Children still engage in mostly parallel play at this age, but there are ample opportunities for children to build friendships and learn social skills. This is a great age to begin teaching children many self help skills, as they embrace their new independence and seek more autonomy. Our teachers work hard to ensure a loving bond exists with each child and communication is strong with each family. We utilize Brightwheel, a comprehensive and convenient app used to communicate in real time about your child's day. You may find real-time updates on your child's sleep, meals, diaper changes or view a fun picture from their day!